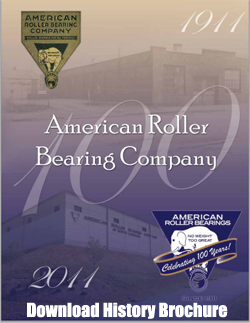 The American Roller Bearing Company was started in 1911 by C.F. Succop and several investors. The company’s first manufacturing plant was located in Pittsburgh, Pennsylvania. 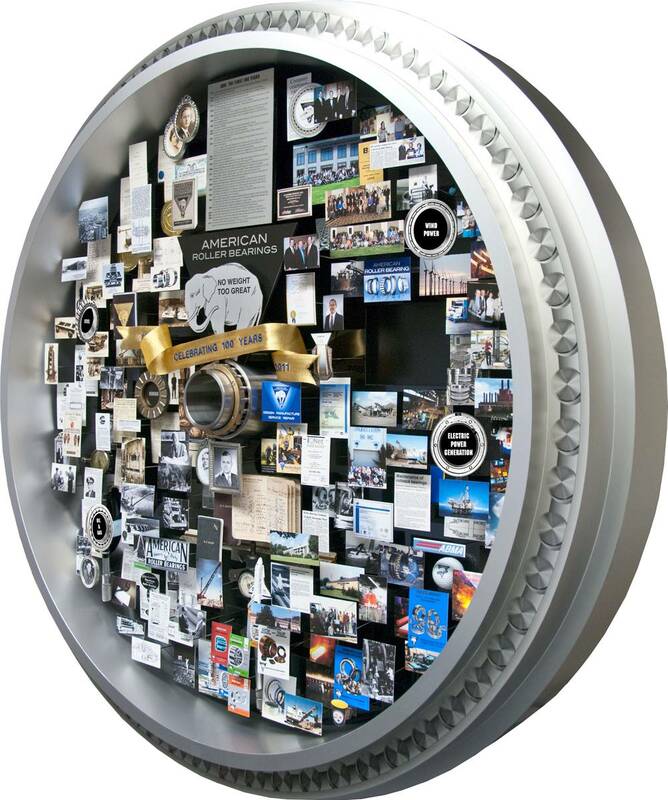 In the early years, and during the 1920’s, 1930’s and 1940’s, American manufactured bearings for heavy duty industrial equipment, including bearings used by the United States Military for the World War I and World War II war efforts. Over the years, C.F’s son W.G. Succop, now “The Chief” gradually bought out the remaining investors and gained control of the company in the mid 1950’s. Today, the family still owns and operates 100% of the company. 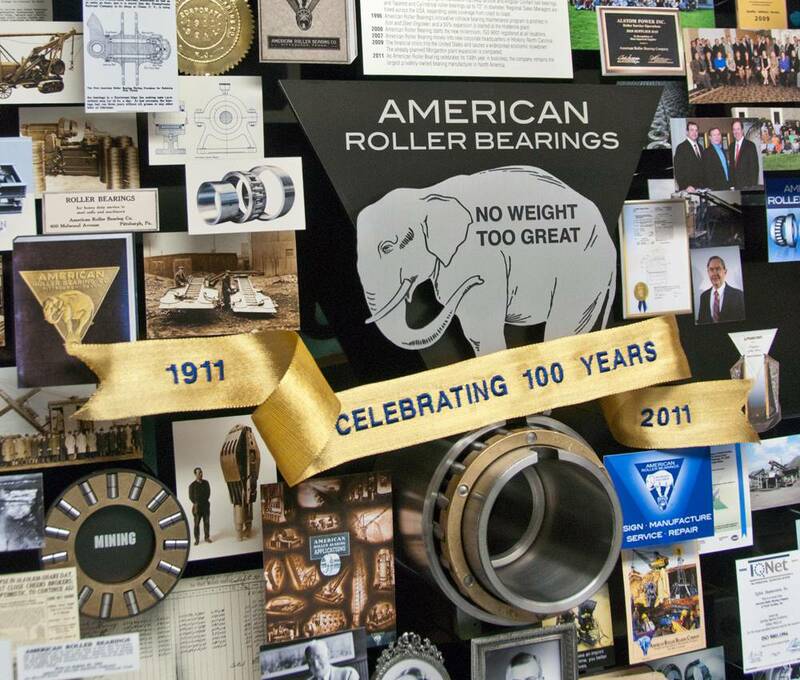 For over 100 years, American has been manufacturing quality anti-friction bearings for thousands of different types of industrial equipment used in the following industries: ELECTRICAL POWER GENERATION, MINING AND ROCK CRUSHING, PRIMARY METAL MAKING AND ROLLING MILLS, OILFIELD EQUIPMENT, CONSTRUCTION EQUIPMENT, RAILROAD, GEAR DRIVES, CORRUGATED BOX AND PAPERMAKING, AND WIND ENERGY. Today American’s headquarters are located in Hickory, North Carolina. North Carolina is also home to our three manufacturing facilities. 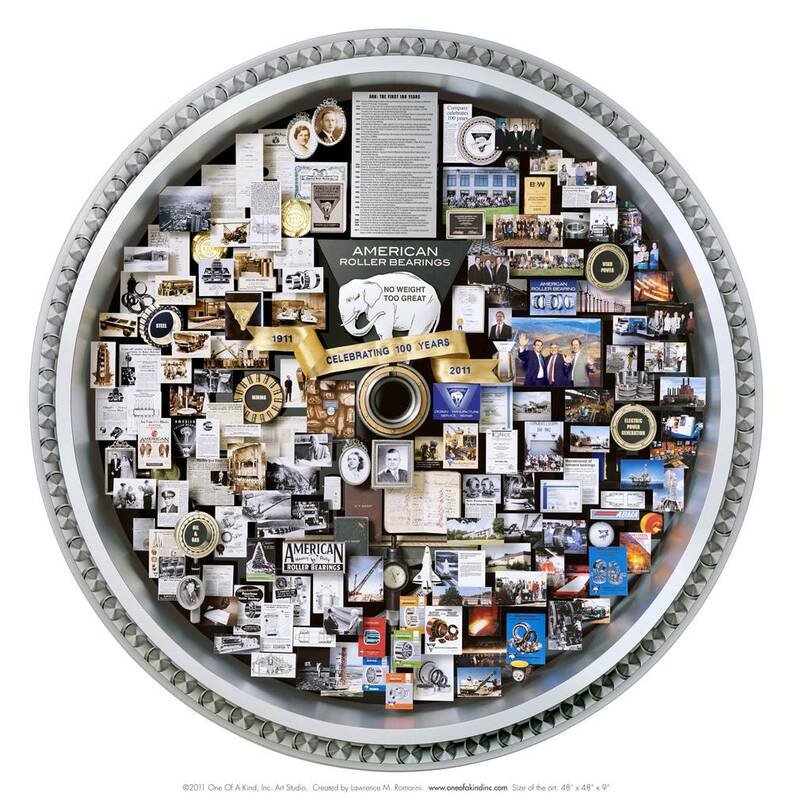 For over 100 years our commitment has been to the manufacture of a better product. Today’s bearings are our best, with tomorrow bringing the continued search for improvements that will result in an even better bearing.